Make and store this masala powder with Southern flavours. Apart from making bisibella Bath you can also add a spoonful to some of your dishes like upma or vegetables to get a different taste and flavour..
Black pepper ..................... 1 tsp. Cummin seeds ................... 1/2 tbsp. Methi seeds ...................... 1 tsp. Oil for roasting .............. 1 tsp. Roast and dry grind the above ingredients. a spicy masala.. looks great..
very useful post.... love it. That's a wonderful addition to basic masalas..Thanks you Shobha. love bisibela bhat with this freshly ground masala...thanks for sharing! I have always used the ready made masala. But now I have this easy recipe and am going to try for sure. 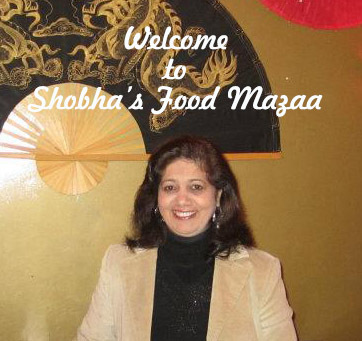 Thanks for posting Shobha! Try it and give me the feed back.